Morning Everyone. Like many of you my watch tastes vary to a wide degree and my collection continues to expand. I’m sitting on the fence right now about my next purchase and one of the timepieces that has my interest is the Audemars Piguet Royal Oak (41mm shown below). The model has been around for quite a long time so I’ve been aware of its existence, but the styling never quite appealed to me. Over the years though I’ve begun to appreciate it more as my tastes have changed and now I find myself considering adding one to my collection. Any Royal Oak fans out there? 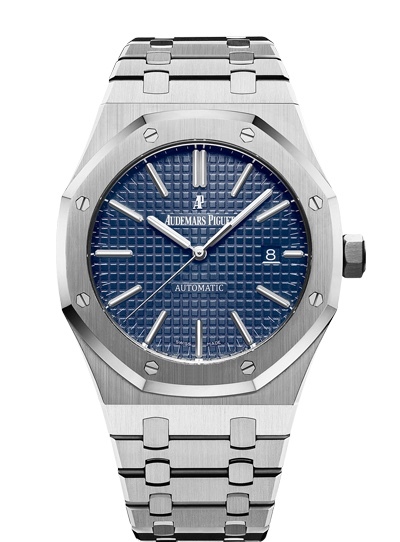 Any Royal Oak owners who’d care to post a few pics and share some thoughts on the brand/watch itself? I personally like this model very much even though I cannot bring myself to spend such a high amount on a simple timepiece. If I am rich enough to have more high end pieces in my collection, this is definitely a must have for me. Definitely no argument there, they are more expensive than many of the luxury brands, save for a couple other notable exceptions. The stainless steel model sells for $18,200. The price point is manageable, but to be totally candid I am very reluctant to spend that kind of money on a watch that’s made entirely of stainless steel. At that price level, there are a lot of other choices that come to mind that I could more easily justify spending upwards of $19-20k on. I’m just not sure about taking the plunge on the Royal Oak yet, but I admit the watch is growing on me, as is the Patek Philippe Nautilus. Between the two, I think the Royal Oak slightly edges out the Nautilus. I have a similar opinion of that watch as you do. I used to not be a fan of the design but it has grown on me and now I absolutely love it! It is on my short list of watches that I am considering going after once I trim down my current collection. After handling them in person you can really see the quality of the workmanship on their watches and hopefully one day I will have one. I especially like the blue that you showed in the picture. I don't own an AP but from what owners have said they're scratch magnets. 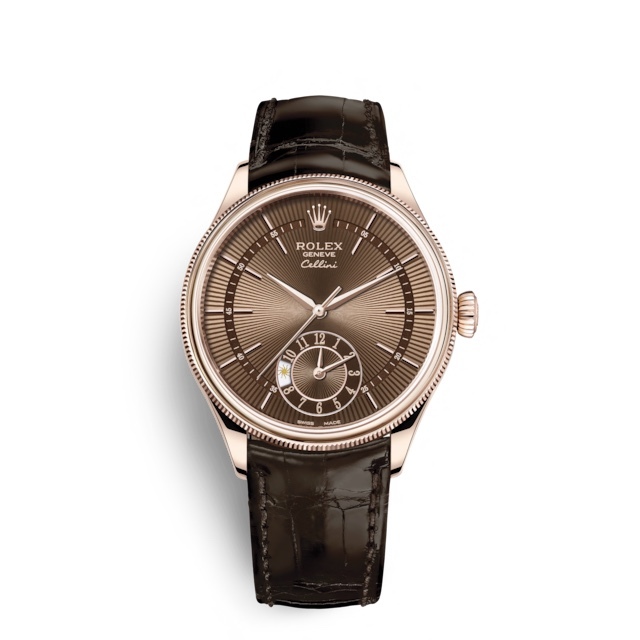 I personally prefer the Patek Nautilus over these but the premiums for them are ridiculous but people are paying them. 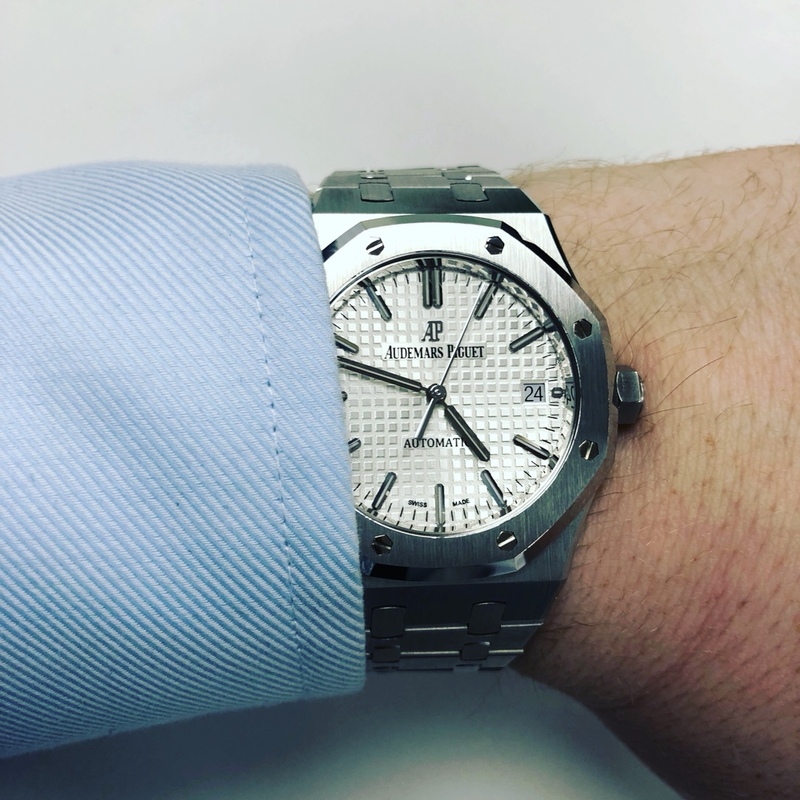 The AP Jumbo 15202 is the model I'd get if you're looking at the AP but then again, you're going to pay a premium for that. That is why I love Breitling because you can see the effort and amount of time spent on the details on many models but you can get them at only a fraction of the price as compared to the rest. Comparing between the Royal Oak and the Nautilus, it's Royal Oak for me. It's just the look that sings to me more. From the bracelet to the outer shape and everything, it displays a stronger sense of identity in relation to the brand IMO. 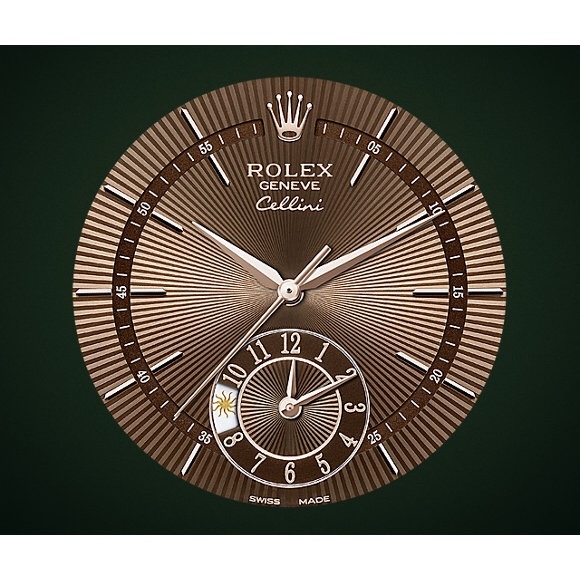 For Rolex, my opinion is that many pieces are still overpriced, even though their reliability is undisputed. Their high resale and strong marketing tactics are the critical factors. People still buy them even though they know they are overpriced(including myself;p). Hi, I own a 15450ST along with many other brands, mostly Breitling. The AP is an amazing watch and is hard to fault although there are two annoyances, one is that they run 12 seconds fast everyday! This is within AP’s standards. The other problem is widely discussed, there scratch magnets! The bezel is ALOT of money to replace and not something you want to polish often. If the funds are there, get it! You won’t regret it. It’s good to know drawbacks before the purchase though.